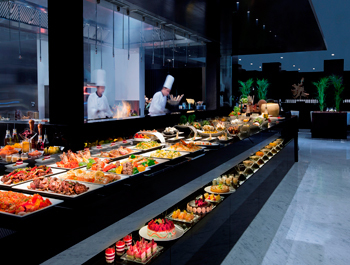 Indulge in a lavish brunch every Friday. 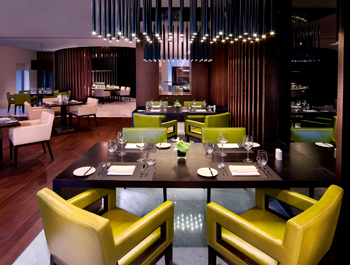 From freshly baked breads, sushi station, seafood grills, arabic classics and a special corner for children. Enjoy an impressive display of sweets.